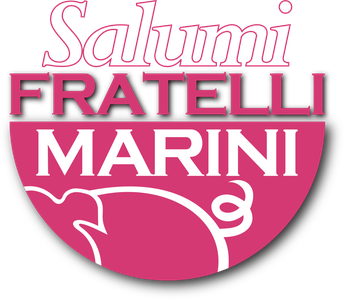 Salumi Fratelli Marini , excellence since 1986. We work with passion the best pork meat according to family tradition, we select only animals born, raised and slaughtered in Italy. Tinned glass foods in oil, ventricina spreadable, sausage in oil, minced lard and seasoned. You need some information about our products? Write to us and We will respond you as soon as possible.